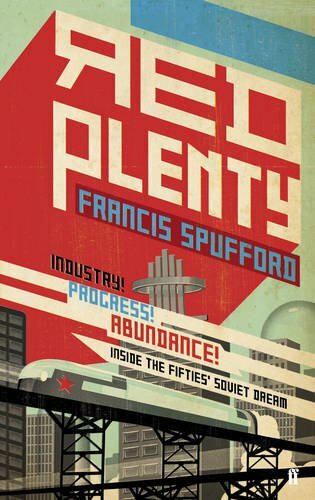 This book is about the moment in the mid-20th century when people believed that the state-owned Soviet economy might genuinely outdo the market, and produce a world of rich communists and envious capitalists. Specifically, it’s about the last and cleverest version of the idea – central planning via cybernetics – and about how and why, in the 1960s, it failed. 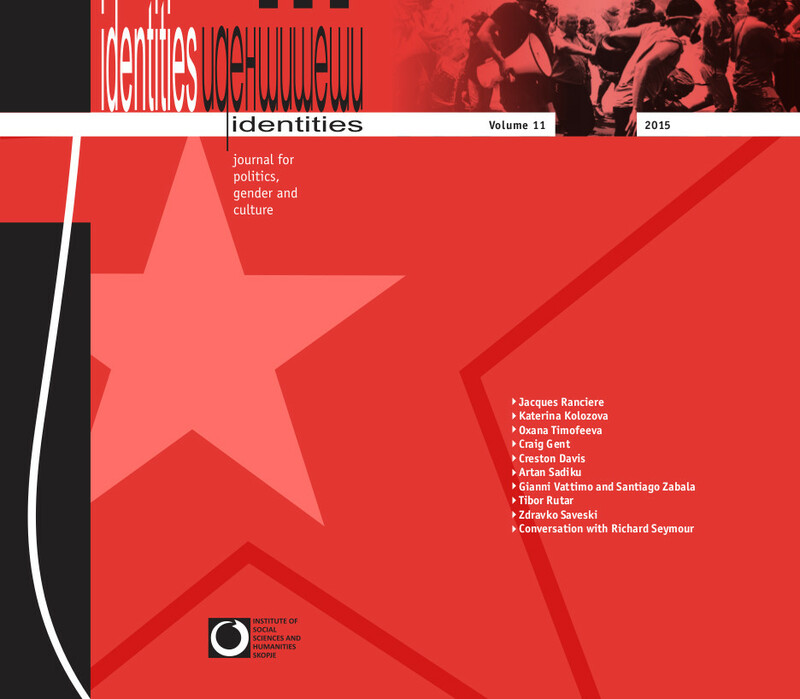 To give the economics some human depth, Red Plenty generates a miniature Soviet Union on the page, peopled by scientists and politicians, fixers and managers, dreamers and cynics.